"Tavira Terraces" Another view of the Algarve. “Tavira Terraces” Another view of the Algarve. 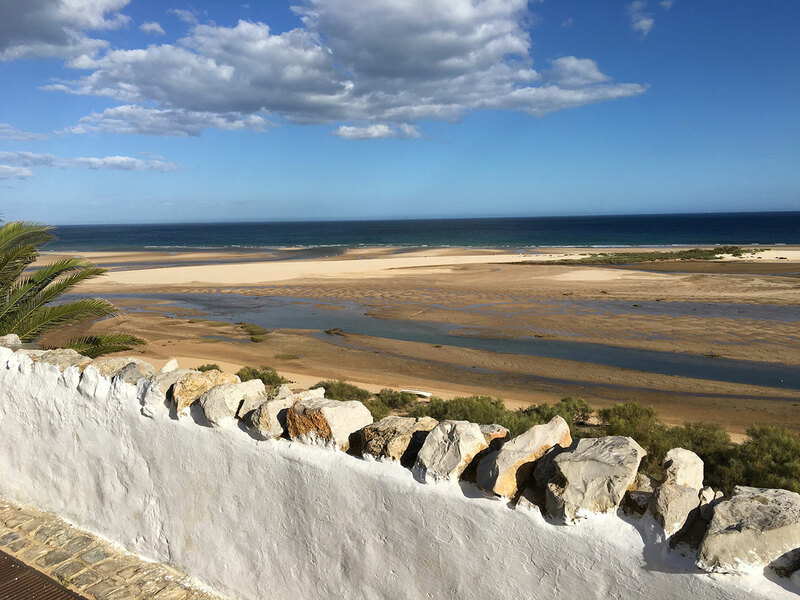 This small hidden heaven is connected by shuttle boats to Tavira, a charming historic village in southern Portugal, located on the banks of the Gilao river. The city boasts more than thirty churches and a Roman bridge and beautiful bourgeois houses. At every street turn, the charm of the city leaves a quiet imprint. To discover the corners of this ancient city, while enjoying the beaches, it is best to settle down in the city center for a still trip. The occasion to discover the terraces of a brand new trendy guest house settled in one of the most beautiful houses of the city. 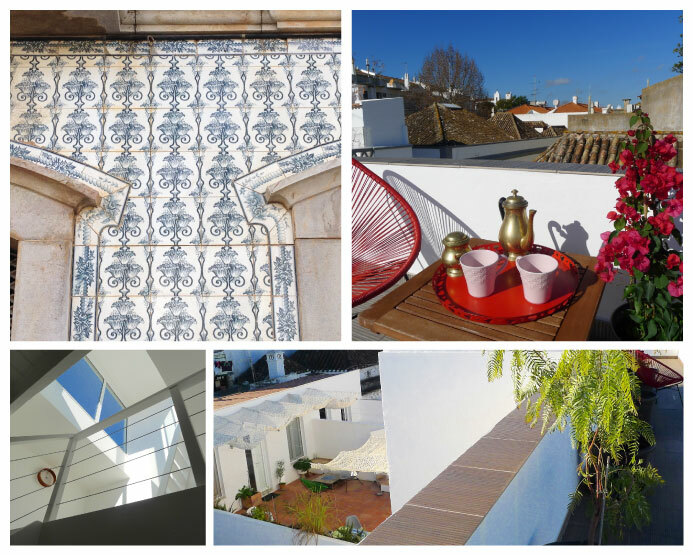 “Tavira Terrace” is a funny house hanging upstairs, in the heart of the city but perfectly quiet. 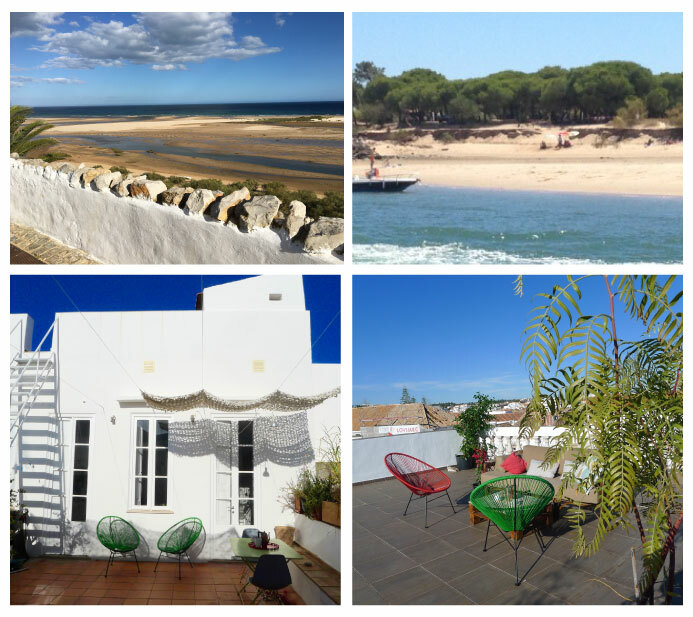 It is whispered in Tavira that it has the most beautiful roof top of the surroundings but in fact it is 4 different terraces that dominate the old red tiles roofs. 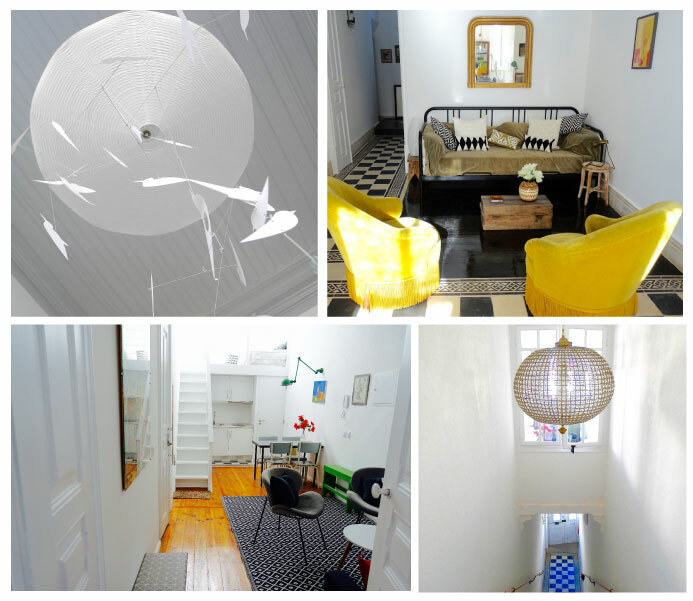 Tavira Terrace, rua Doutor Marcelino Franco 30, 8800. 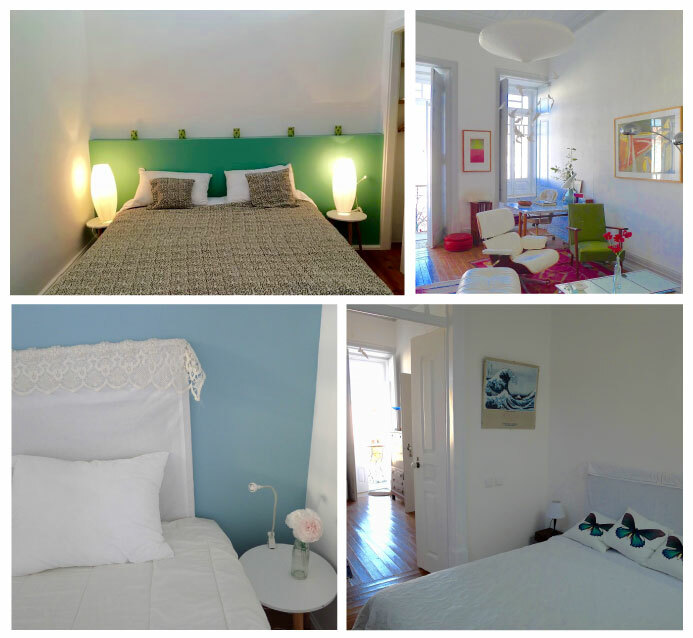 Rent apartments and rooms from 30 euros per night.